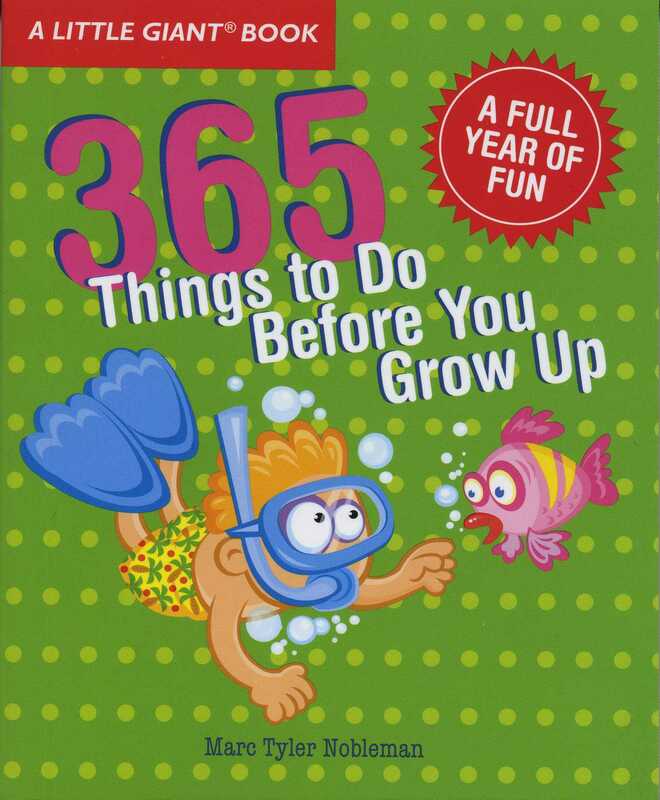 The store brand for natural foods juggernaut Whole Foods is called 365. 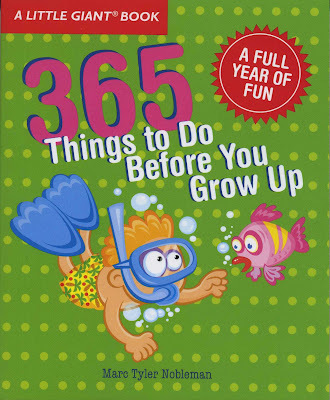 So naturally, I pitched them my book 365 Things to Do Before You Grow Up. While waiting to hear from Whole Foods, I tweaked the pitch for Wegmans (whose store brand is called Wegmans). My friends notwithstanding, I think Wegman's is the thing I miss most about living in northern Virginia.